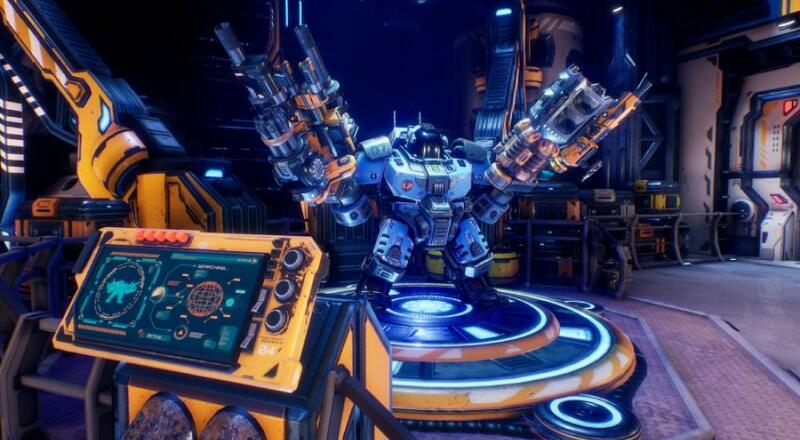 Developer Terrible Posture Games announced via their development blog that implementing co-op into MOTHERGUNSHIP was one of their big goals as it was a highly requested feature for their previous title, Tower of Guns. Ultimately, though, they were faced with a choice: delay the launch to get the co-op right, or pull it and release it later? Considering they were already planning on patching it into consoles after launch, doing the same for the PC just made sense. The good news here is that the online co-op mode will be added to PC and consoles at (roughly) the same time, and it will also be a free update. For now, we've marked the game as "co-op removed" from our database until it gets patched in. Page created in 1.9894 seconds.